Drive 3 great cars as part of this experience. The Audi R8, the Porsche Cayman and the Formula Renault racing car. 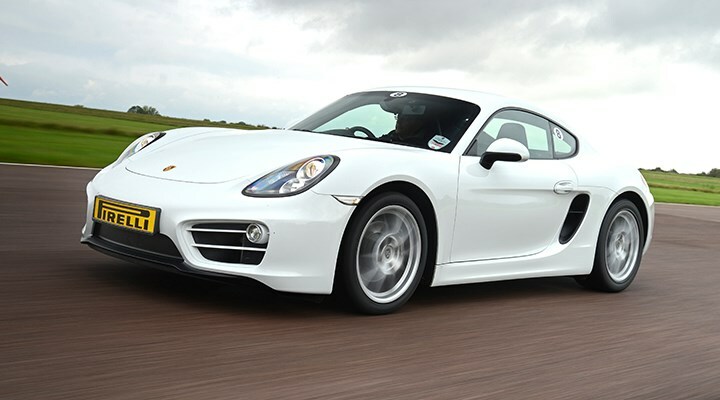 The Audi R8 is the highlight but before that is some time with our ARDS licenced race instructor to get you up to speed, then you'll also drive the Porsche Cayman before taking the R8 out on track. 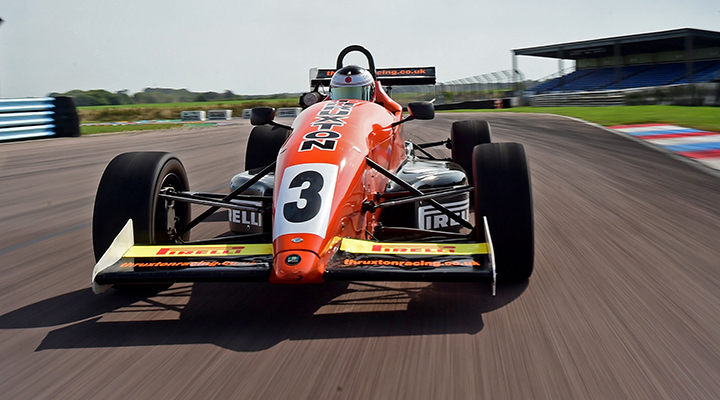 After, strap yourself in and drive the Formula Renault racing car. Audi have hit the spot with their first attempt at a supercar. Not only in the handling and performance department but also with the styling, an area which so many manufacturers fail to get right when entering the supercar market. Out on track the car has the traction you'd expect from Audi with performance that will blow your mind. 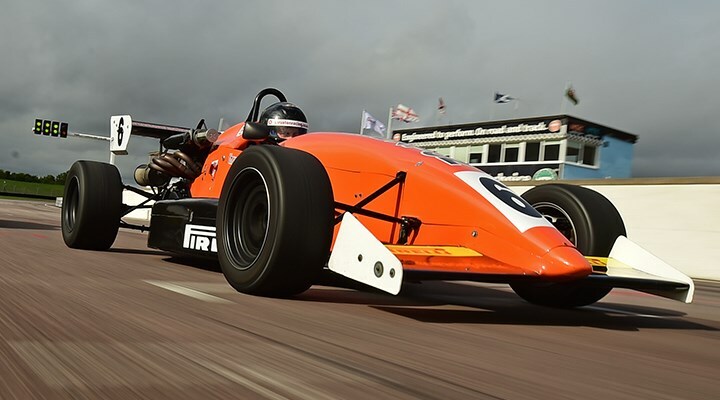 The 4.2L V8 engines power is delivered through the tyres so effectively, giving you confidence to push the car harder on the UK's fastest race circuit - Thruxton. Open the door and drop into the driving seat, the car seems to mould around you, hit the starter button and the V8 bangs into life. Out on track the car gives incredible levels of grip, even at speed. 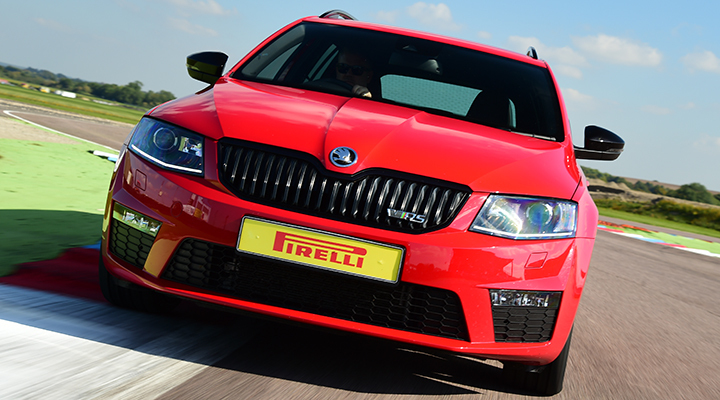 The aluminium chassis gives great feedback to the driver and urges you to push on more and more. With the V8 screaming away just behind your ear, the nose of the car going exactly where you point it, you won?t be able to stop yourself smiling. 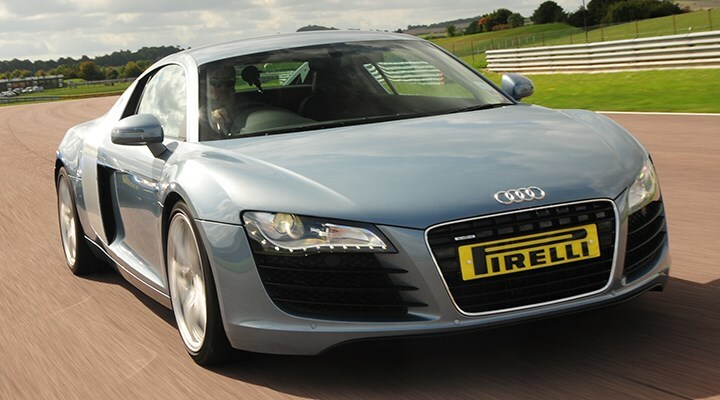 After the Audi R8 the driver will experience a proper single seat racing car. 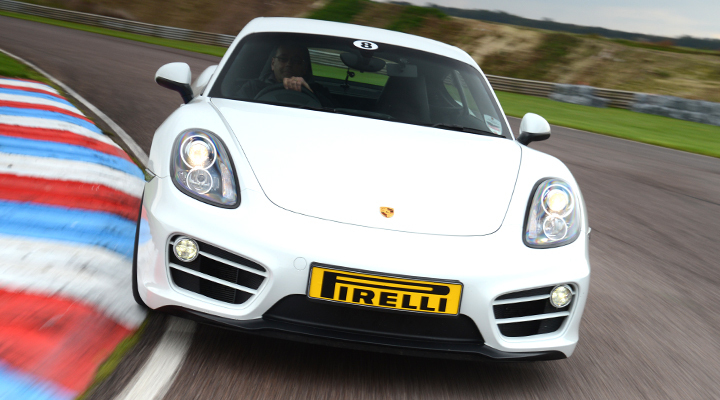 Feel what it?s like to be an F1 driver as you experience g-force and amazing acceleration and stopping power. Lewis Hamilton better watch out! 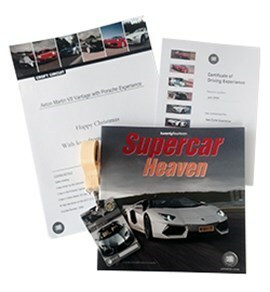 Stunning to look at and brilliant to drive equals a fantastic driving experience. Out on track the R8 is eager to go fast. 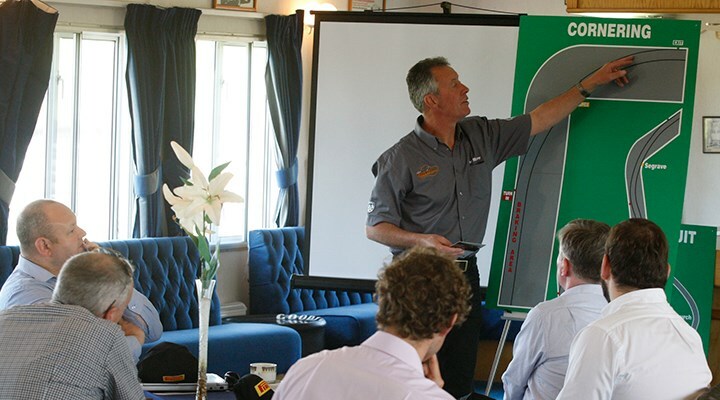 Audi's 4-wheel drive system soaks up the fast sweeping corners at Thruxton whilst the chassis gives lots of feedback to the driver. 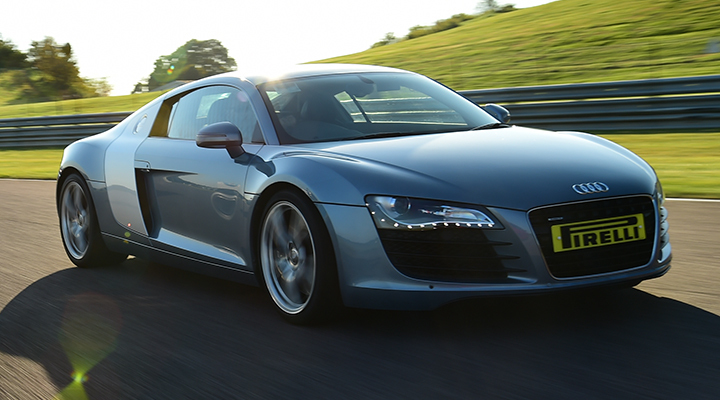 Experience the power of Audi's first supercar for yourself at Thruxton.